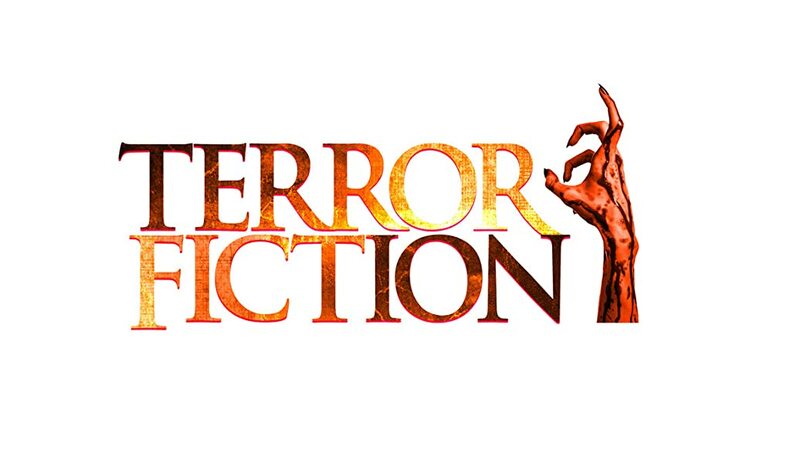 A collection of short stories introducing the terrifying world of Terrorfiction. 5.0 out of 5 starsAn amazing debut collection to scare you senseless. Before we start on this book, let's take it back to 2016. Probably around this time exactly two years ago, I came across an Instagram account that I knew nothing about. 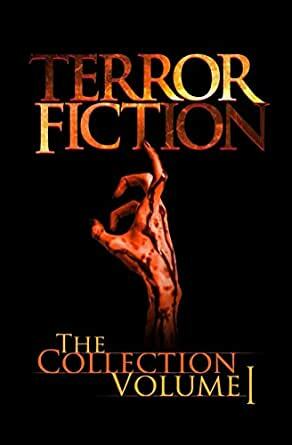 Rows and rows of short, bite sized horror bits that were so intriguingly good that I hit follow faster than I ever had. Since that day, I have been waiting patiently for a book to hold, to read, to see just how far his writing chops could go and I was not disappointed. The man can write. And write well. The short stories in this collection are spectactular. There isn't a single one I don't like, and as someone who reads a lot of horror and writes a lot of horror, I have seen horror written badly. Sometimes, I was the one doing the writing. But this collection is perfect. What Anthony Creane has created is a universe, the Terrorfiction universe, that is tantalizing and wicked. You never want to leave once you enter, but you are happy it's not you living through these stories. The book is entwined with each story, characters, places, events, all happily coexisting for the Annie Wilkes of fans (e.g. Me) but also stand alone for the average reader to enjoy and have fun with. And you will have fun. You will cringe. You will stare at the book with wide eyes and wonder if you are crazy to enjoy it. You may even hide this book so no one will know your dirty little secret. I wanted to break down each story in this book with their own little review as well, but Amazon has a word limit. If you should find my review on his Goodreads page, be warned, I have nothing negative to say. I know some people will view that as a bad thing, but if you find something you enjoy so much, why look for something to pick apart? Why not enjoy it completely? I did. I LOVE this book. I'll be desperately waiting for his next release, rereading these stories and sharing them with anyone that can read. I guess, I did actually find a fault with this book. After a great deal of prompting by @terrorfiction on IG, I finally managed to read this fun little collection of short stories. These tales not only point out the horrors around us, seen or unseen, but also remind us of the evil within us, be it psychological issues or a malevolent desire to do harm to others. As an opportunity to read one or two stories, it's a fun little reprieve from reality. Reading them all at once, this collection is an unnerving peek behind the curtain each of us keeps closed to the rest of the world. The overall concept of this collection was well thought out. There are plenty of dark, disturbing, haunting and often thought provoking moments, with a tone of psychological terror. The stories in this collection could very well stand on their own. However, they also lend themselves to creating a nice continuous read. This is a great introduction to the unique, creative writing of this author. people and places. Many twisty endings and imaginative storytelling.